One of the last STUNNING golf course lots available! 478 Fairway View Drive has it all! This lot offers an amazing panoramic view of hole 14's green, hole 15's tee box and a charming water feature with a water fountain. 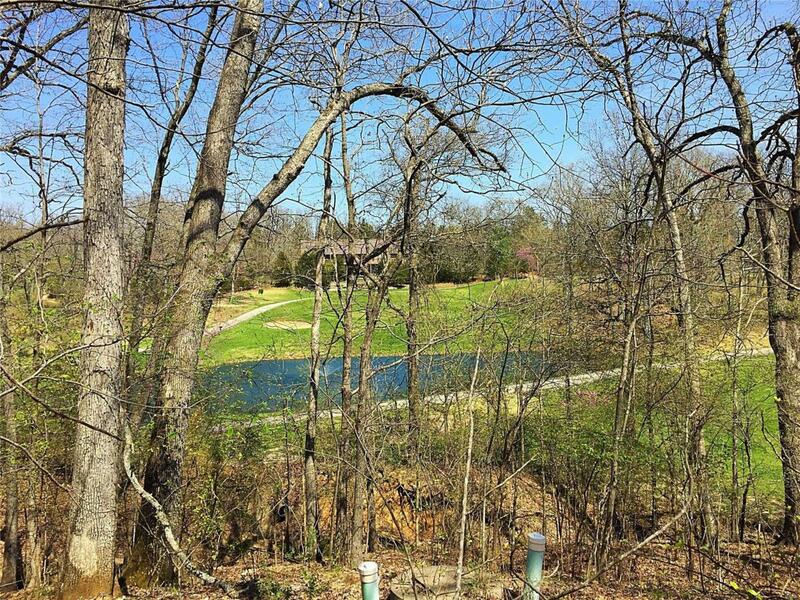 On Innsbrook's championship golf course and originally two separate lots that's been deeded one, this lot offers an abundance of privacy while maintaining a remarkable golf course setting that is unlike any other! Take full advantage of the Innsbrook lifestyle and enjoy all of our key amenities such as boating, fishing, horseback riding, hiking, concerts, community events and more!